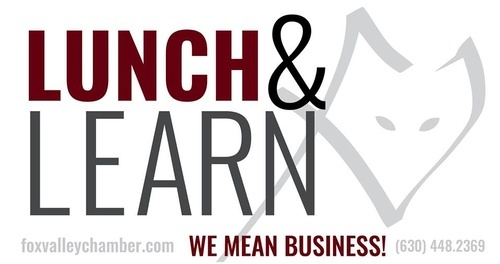 Name: Lunch & Learn - "Goal Setting For Business"
GOALS - Why? What? Who? - Setting Goals and Making Results Happen! Business Owner or Manager? Sometimes the 'day to day' is the easy part and the Planning and Goal Setting are the hard part. Why do we care about Setting Goals and tracking our Numbers? We need to know how to Lead our business as well as Manage our business going forward. Come join us for Lunch (paid at event) and Learn about Setting Goals and Managing by the Numbers for your business ($10 fee members, $15 for non-members). Start of year planning - 2019 - Get ready for your next level. 3/22/19 "Human Resources Series for Small Business: Hiring Tactics in a Tight Economy"